IBM – Call Centre – Duggan Brothers Ltd. This facility is located at the IDA Ballycollen Business Park in Dublin and has a floor area of 6,500m2 and comprises a large single storey industrial type unit with a two-storey office structure in part. The main building is steel framed with composite roof deck, sandwich wall cladding panels along with aluminium framed windows and curtain walling. 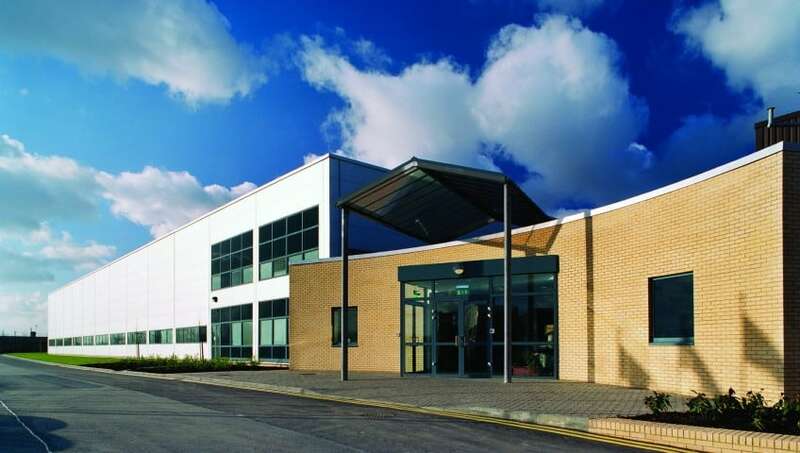 The building was fully fitted out as a call centre with suspended ceilings, raised access floors etc and was heavily serviced with large mechanical, electrical and data subcontracts.